The period following surgery or a hospital stay is often the determining factor in speed and level of recovery for a patient. Despite the fact that the very first days are the most critical and most debilitating, this is often the time when patients are waiting for help from Alberta Health Services! Home Care Assistance can step in immediately –from the hospital stay to home, for as long as required. We ensure that you are taken care of when you most need it and provide peace of mind to you and your family. 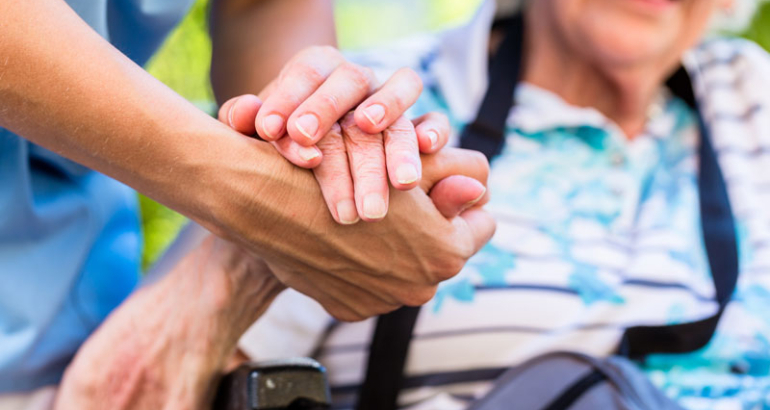 Once public home care is in place you may want to continue our private services for additional support for evenings and weekends, so that you are as comfortable as possible, at all times. Our care services are flexible and can complement the public system!